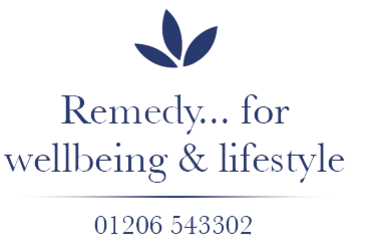 This is the website of homeopath & Bowen practitioner Fiona Wray, RMANM, BTAA. On this website I aim to provide well-researched information to enable readers to make informed choices about their health and wellbeing. However, this information should not be taken as a substitute for the advice or guidance of your GP or other medical professionals.